To contact Fuzzibutt's Rabbitry & Caviary you may do so at fuzzibuttsrabbitryandcaviary@gmail.com . Please note we prefer to do everything via email. We are a closed rabbitry & caviary. For the safety and health of our animals, we DO NOT allow visitors this is a personal residence. A mutually agreed upon pick-up location for all sales will be made at the time a deposit is placed. 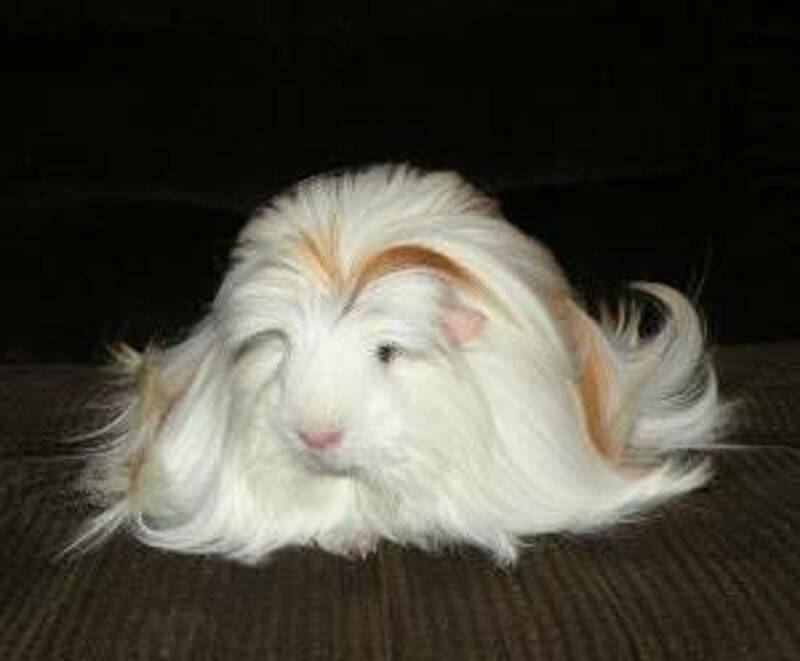 If the buyer fails to show and there is no communication, the rabbit/cavy will promptly go back on the Availability page with deposit forfeited. Breeding rabbits and cavies is both an art and a science - knowing what combinations will give you the correct body type, size and coat/wool. I am always studying pedigrees and body types not to mention coat/wool quality such as texture & density to further my bloodlines, researching to see where the next 'star' might come from. This is where the 'fun' of breeding angoras and long hair cavies lies! Please note we breed for ourselves first, occasionally we offer rabbits or cavies to others. This can include brood, fiber, pet or show stock. We are very selective in who we sell to. If we were to keep a waiting list, it would be looooonnngggg! Rabbits and cavies are therefore available on a limited base. Please take a moment to read our Terms of Sale; we stick to our policy very firmly. Thank you for understanding. We might be willing to sell cavies or rabbits not listed "For Sale.” E-mail us to inquire. We are a closed caviary & rabbitry for the safety and health of our animals. We do not allow visitor. 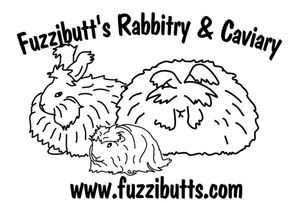 Fuzzibutt’s Rabbitry & Caviary is located in Delaware (the first state). My husband and I are a registered hobby rabbitry and caviary with the American Rabbit Breeders Association ( ARBA) and registered caviary with the American Cavy Breeders Association(ACBA), where we exhibit and show nationally competitive rabbits and cavies.